The majority of young Israelis support Benjamin Netanyahu because of his projection of strength to the outside world, says Asaf Romirowsky. Last week on The Currentwe spoke to four young people in the Middle East about their politics and their lives — two Jewish Israelis and two Muslim Palestinians, one in Gaza and one in the West Bank. All four are part of a generation that has grown up against a backdrop of conflict, and all four were critical of their political leaders. 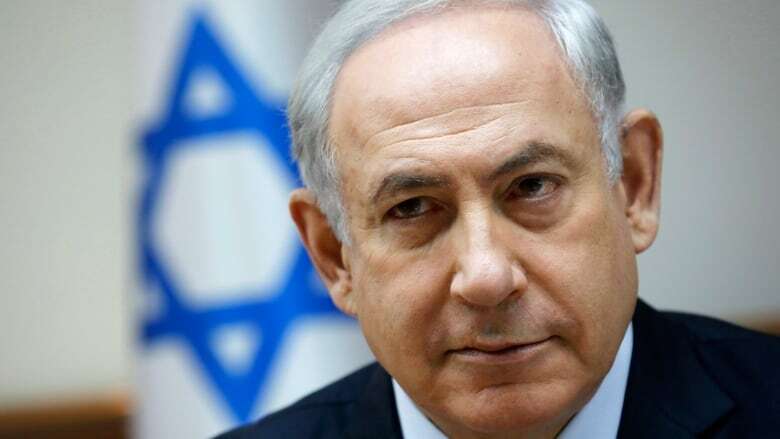 But a 2016 poll of young Israelis found that most support the right-wing Likud government of Benjamin Netanyahu. Asaf Romirowsky, the executive director of Scholars for Peace in the Middle East, believes this support stems from Netanyahu's projection of strength on the international stage. "When it comes to the existential issues," he said, "from a security perspective… Netanyahu has done a fairly good job." "And for that reason he still has the mandate." Listen to the full interview near the top of this page, where you can share this article across email, Facebook, Twitter and other platforms.